Wedding is the most auspicious occasion of a whole lifetime that bonds not only the two souls, but the two families forever in a strong bond of love, trust, commitment and friendship. When it comes to discussing a photography project for Indian or Asian weddings, the coverage will be extensive, covering a series of rituals and interesting events. If you are based in the UK and would like to organize an Indian or Asian wedding, then Wedding Photoz should be shortlisted for an extensive coverage of Hindu, Muslim, Christian, Gujarati, Punjabi or any other Indian or Asian marriage style photography. 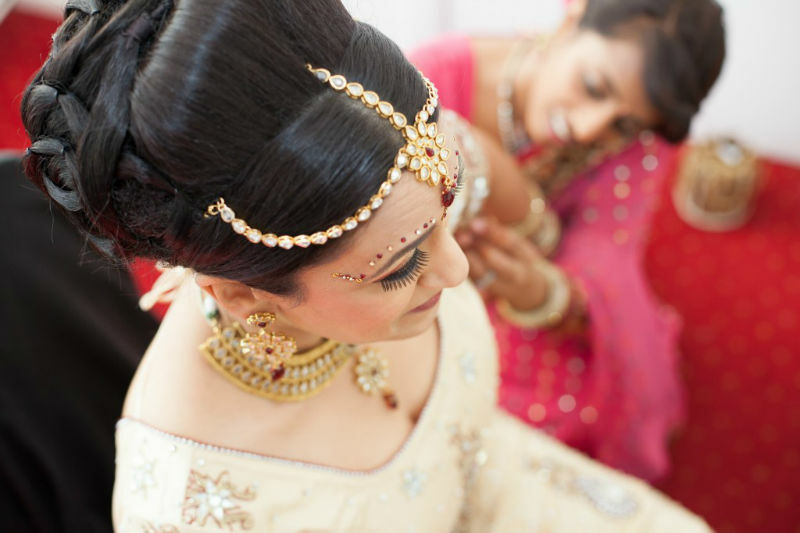 We are a premier organisation for Wedding Photography based in Watford (London, Hertfordshire), excelled in the art of covering the entire spectrum of events involved in an Indian and Asian marriage. The clients can rest assured about the quality of the photographs and the recordings. The high resolution pictures are all captured through state of the art high megapixel digital cameras with professional enhanced lenses to ensure you get quality results with the print where you can expect supreme clarity on any occasion such as the Mehndi /Henna art work or your engagement rings. Specializing in Asian wedding photography, we design bespoke wedding albums handcrafted in Italy, completely customized storybook with the tale of love as you would like to have. Although we’re based in Watford, we travel all over the UK from Harrow, London, Leicester, Birminhgam, Luton, Manchester, Coventry. All overseas requests are welcome. Pre-wedding photography is a very interesting part that you can organize ideally before the engagement ceremony. Once you have fixed the date of marriage, it is very likely there are some emotional attachments and moments of pleasure. Capturing these fine moments through lenses is a cool idea that can be best taken in candid poses, most preferably amid the bounds of mother nature. 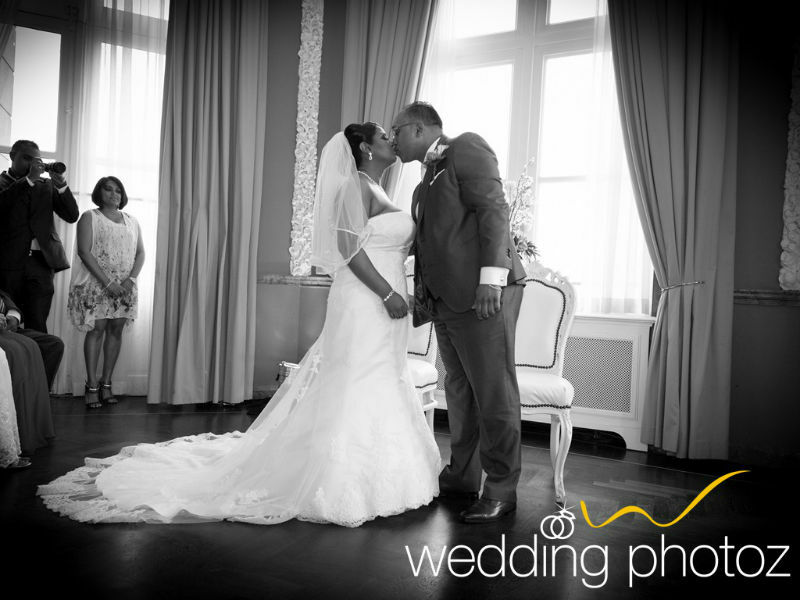 Our Asian Wedding Photographers are very well trained in capturing these pre-wedding moments beautifully. For more information and examples of our work in the past, visit our website. 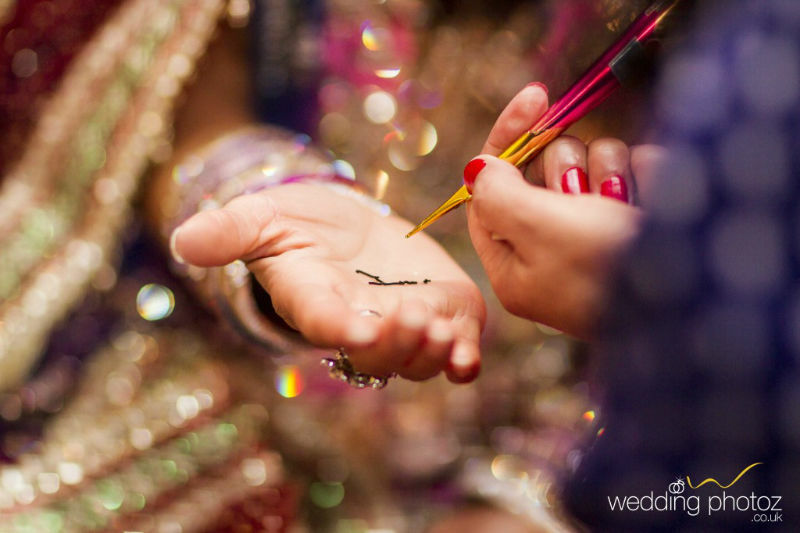 A typical Indian wedding event starts with the engagement ceremony or the Sagaii holding the ring exchange ritual. It is not uncommon, that a number of families also perform the Chunni or the Roka, Chandola vidhi etc. on this occasion. The Indian Wedding Photographers will capture and preserve the timeless shots safely and frame a storyline creating an amazing album that will remain as a precious possession for the rest of your life. The events will be covered extensively from the Sangeet, Mehendi, Vivaah, Registry, Reception and all other rituals to give completeness to the story. We ensure the lively facial expressions reflecting the emotions are revealed in the images. While taking photos in the outdoor locations, whether it is during the day or night, the clarity with full attention to capturing the beauty of the landscape along with human images is our speciality.